London. : The Bodley Head., 1976. 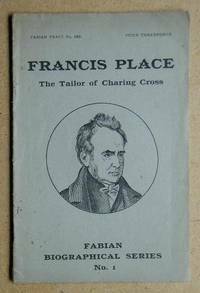 200pp, photographs. DW is a little faded on the spine.. First Edition. Hardcover. Very Good/Very Good. 8vo - over 7¾" - 9¾" tall. 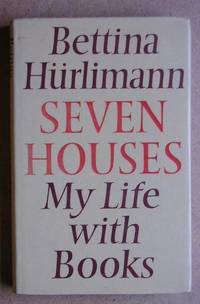 Keywords: BETTINA HURLIMANN AUTOBIOGRAPHY PUBLISHER PUBLISHING CHILDRENS BOOKS COLLECTING. 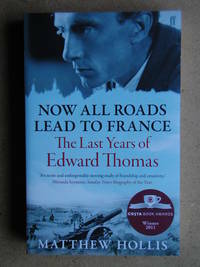 Now All Roads Lead To France: The Last Years of Edward Thomas. Lost Years. 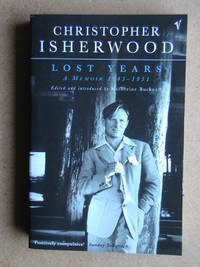 A Memoir 1945-1951. 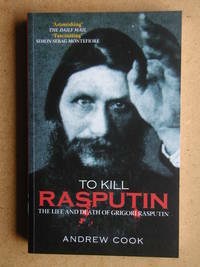 To Kill Rasputin: The Life and Death of Grigori Rasputin.